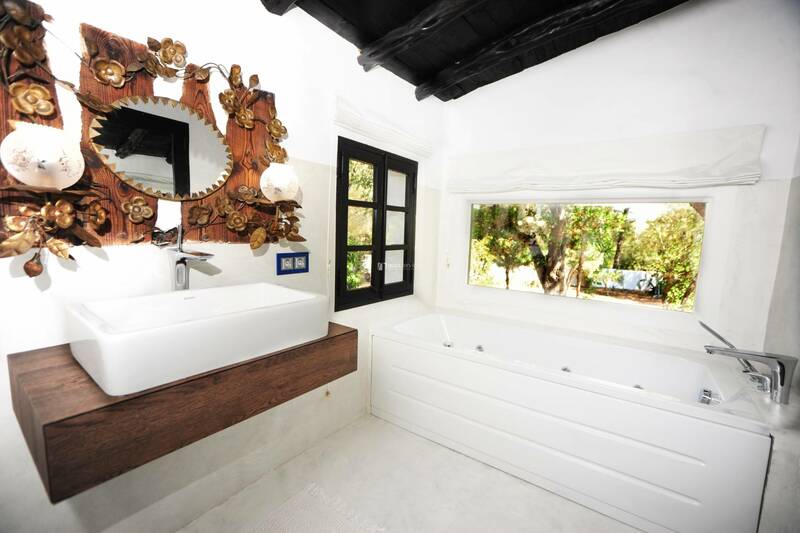 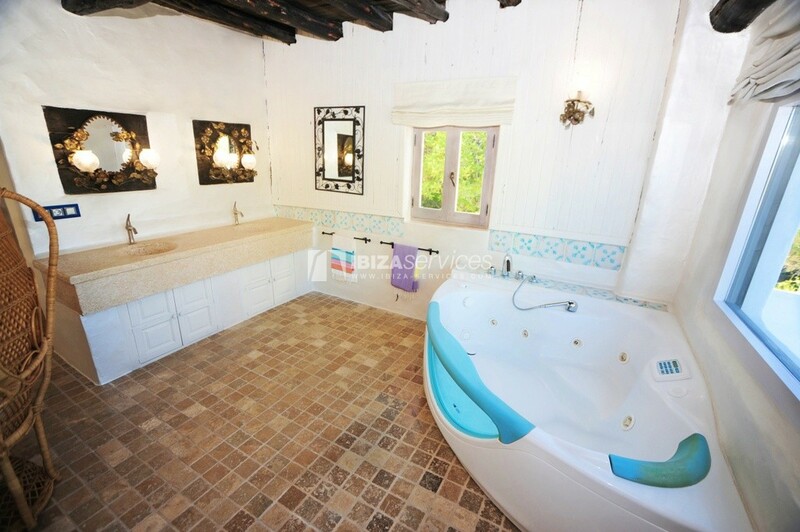 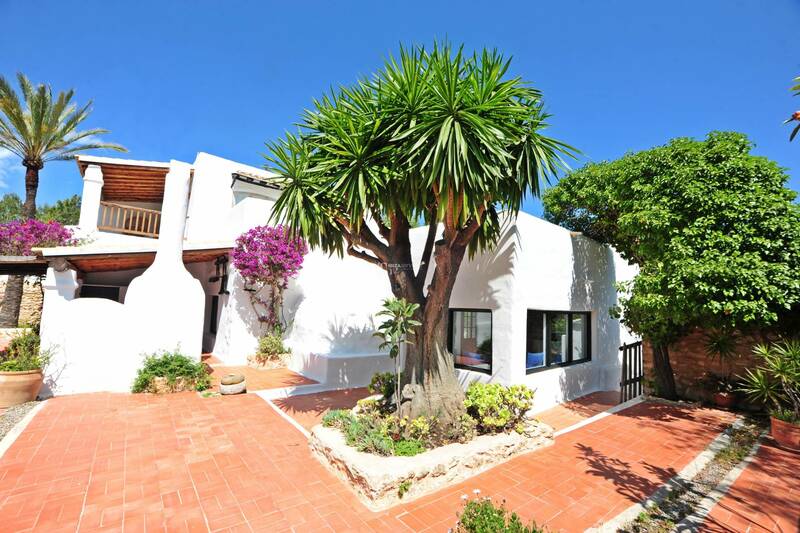 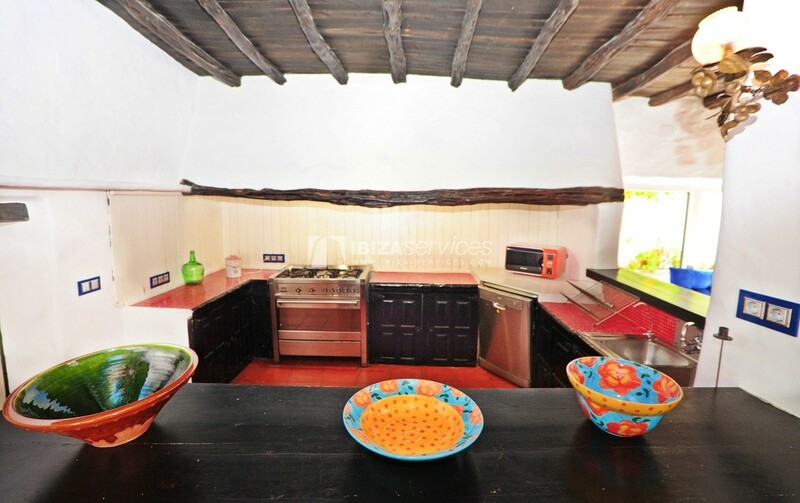 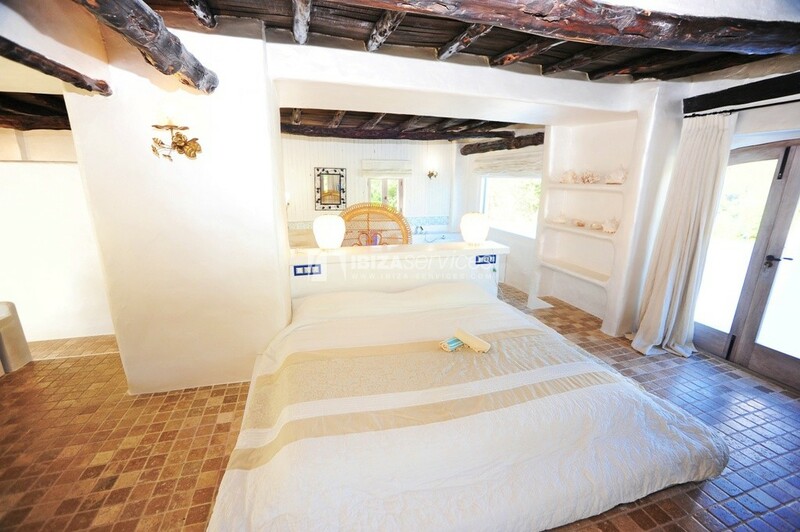 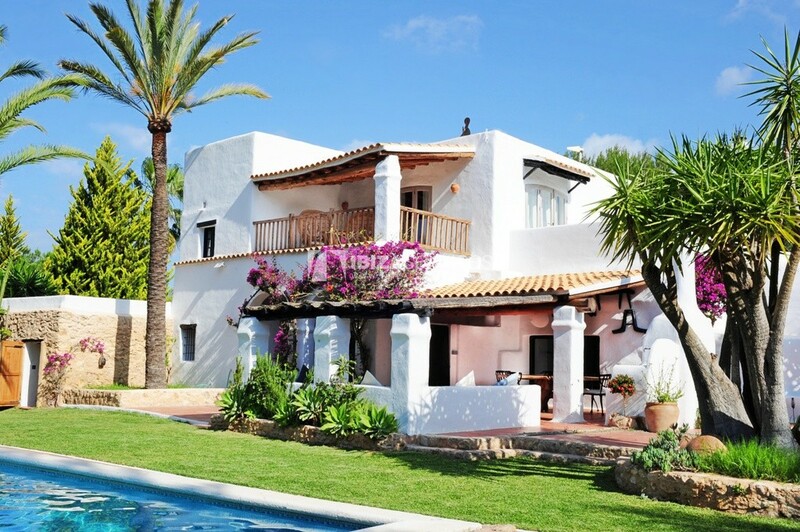 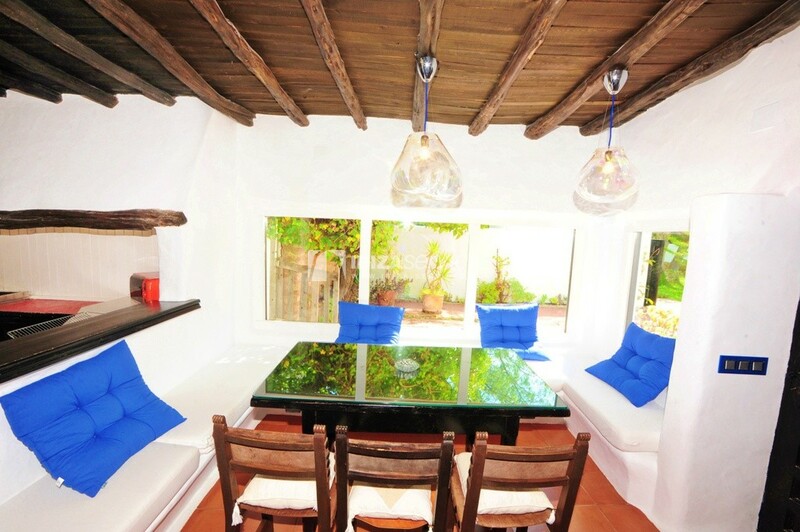 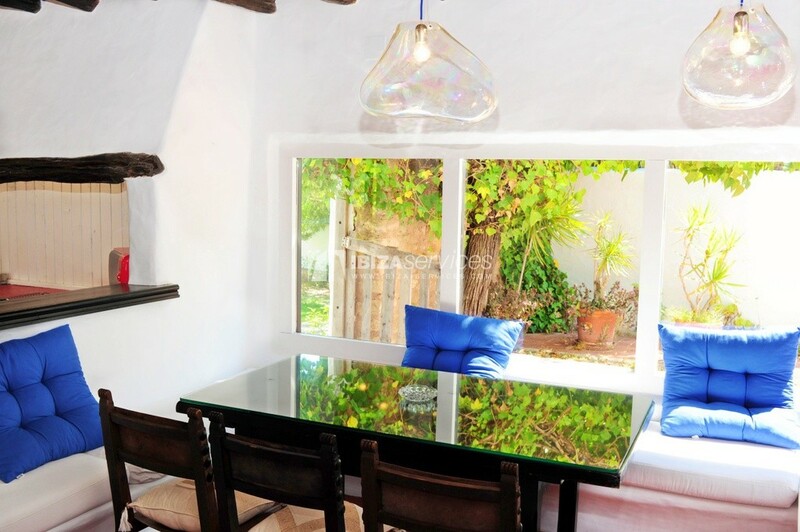 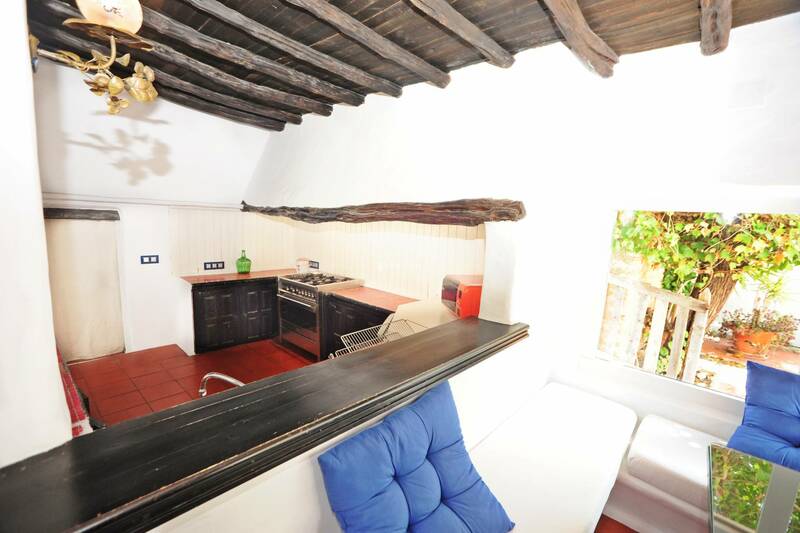 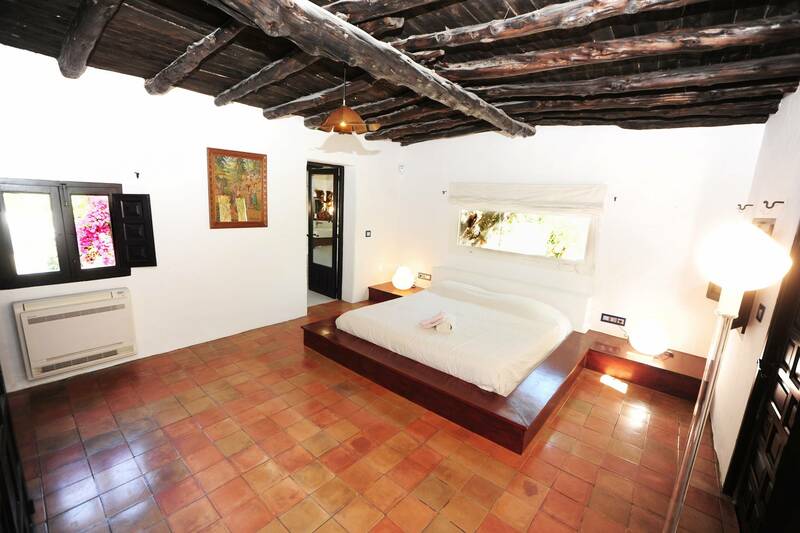 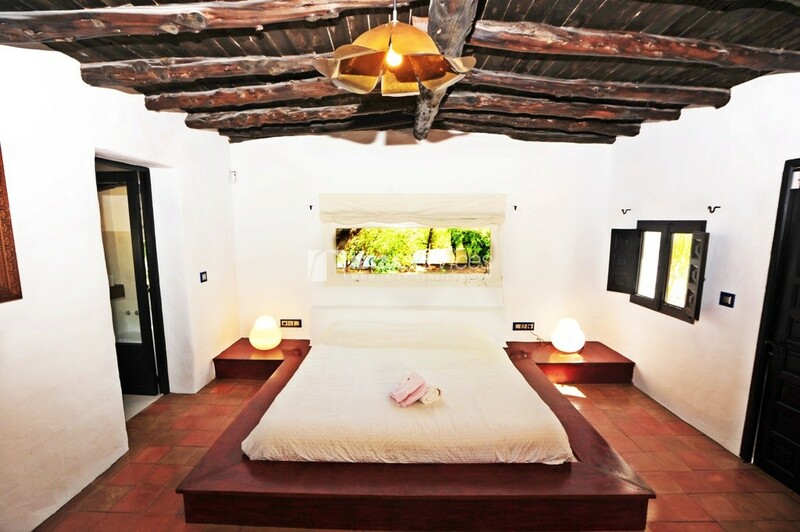 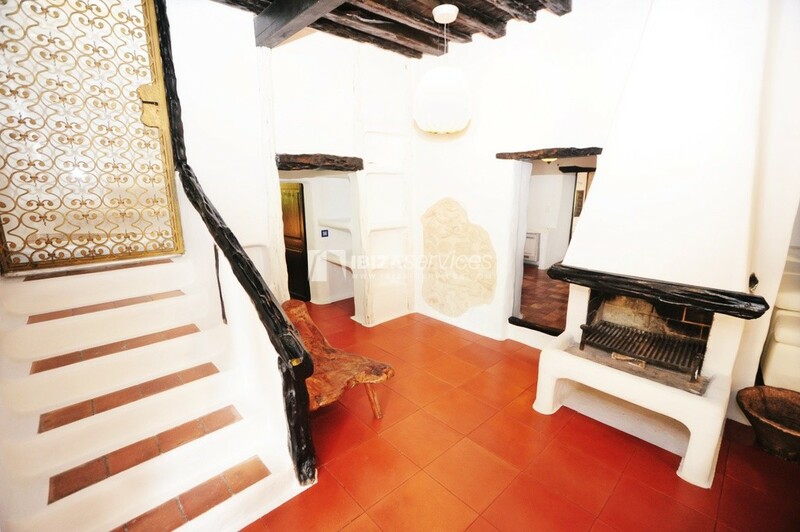 The villa is a typical ibizenco finca from 300 years ago restored in 1978. 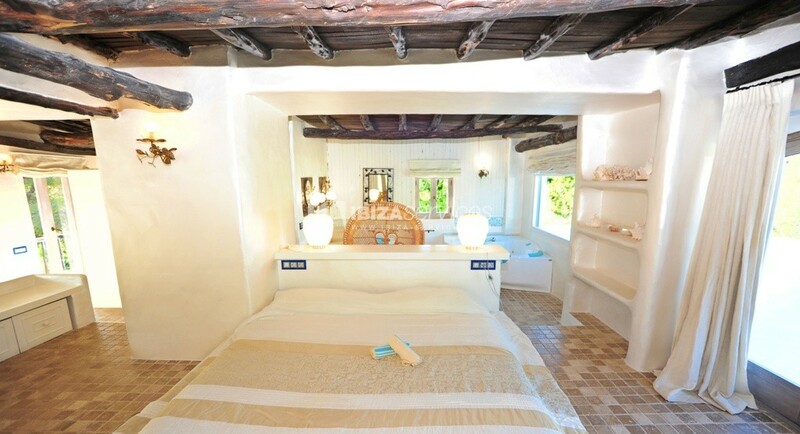 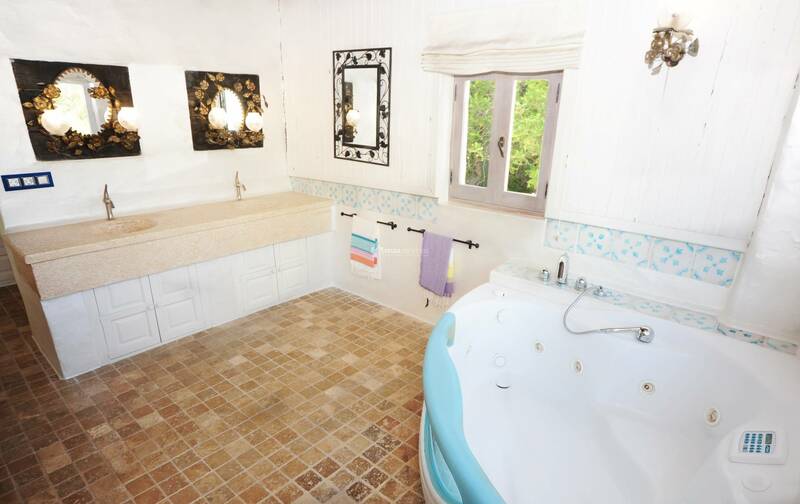 The villa is in the centre of the island and have 6 rooms and 5 bathroom (4 in suite) , A/C in all the house, philippe stark tubes, hidromassage, marble floor, the main room is 65m2 with a bed 2×2,hand wash marble, 20.000m2 land, 8.000m2 fenced garden, swimming pool 5×10. 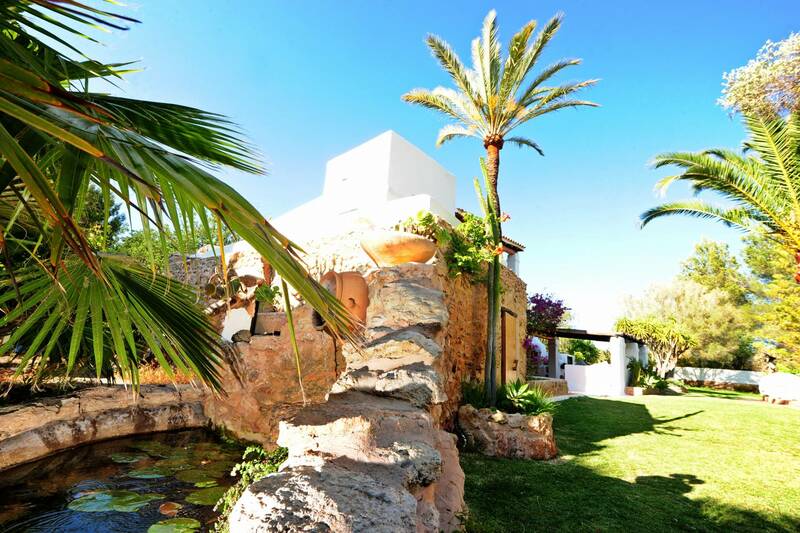 fruits tree, vegetables garden, herbs garden (lemon grass, mint, basilic), double garage. 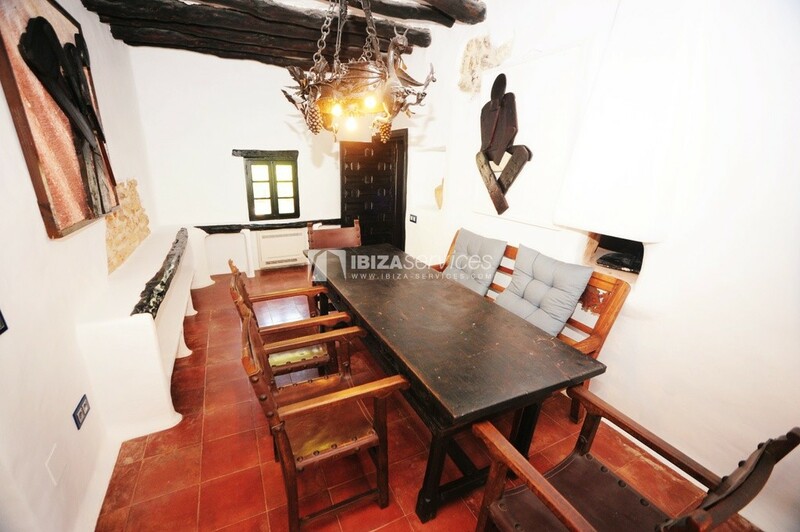 Villa has a very classic rustic chic architecture & decoration, has a very defined and elegant touch and the spaces are very harmonious and warm. 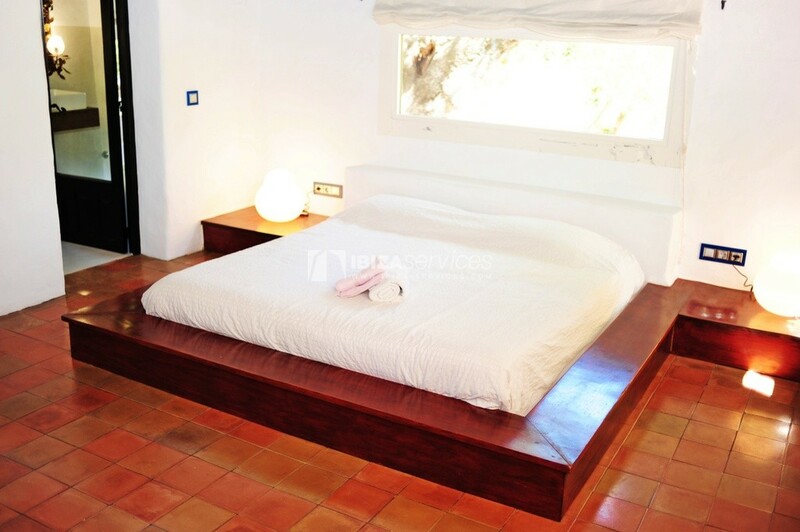 The pool is surrounded by an exotic wood decking and two lounge areas offer the perfect shelters to relax. 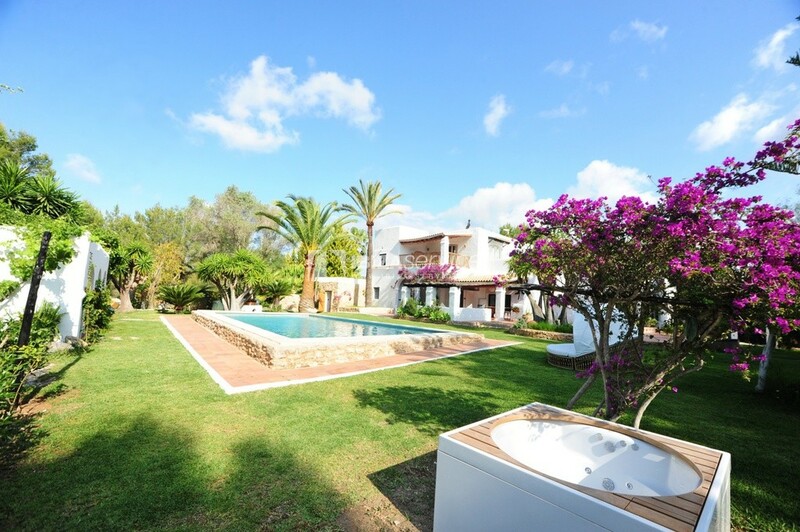 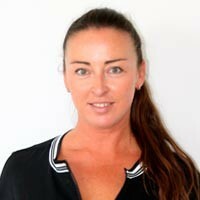 Prices: June 18.000 euros July 25.000 euros, August 25.000 euros, September 18.000 euros.